The Yasei Jerkbait 198H is the ultimate rod for everyone who likes to fish with jerkbaits for pike. The handle fits perfectly underneath your arm and supports you when you want to give a proper hookset, but is short enough to fish jerkbaits properly. With a length of 198cm, you will have the perfect length to cast far and still have the perfect control over your lure. 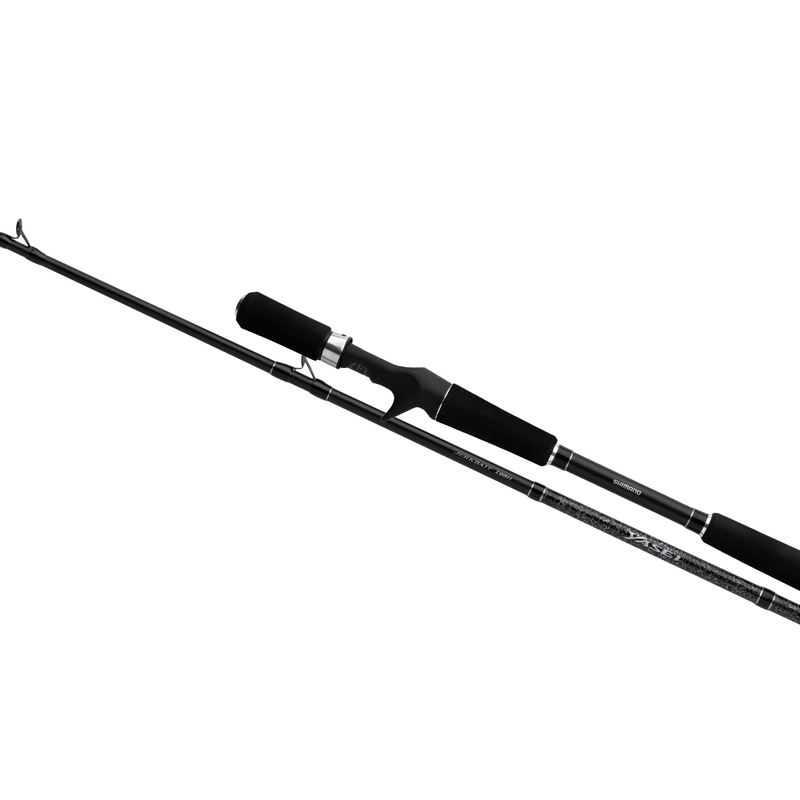 With a casting weight from 40 up to 100 gram, it is the perfect rod for both the bank angler as well as the boat angler since you can fish with medium sized lures up to big jerkbaits. Because the rod is not too stiff, you will still experience a great fight with a medium sized pike. The Yasei Jerkbait 198H is the ultimate rod for fishing jerkbaits, but you can also use it perfectly for a hand rod during trolling or even casting and twitching crankbaits. That is what you call a versatile rod!